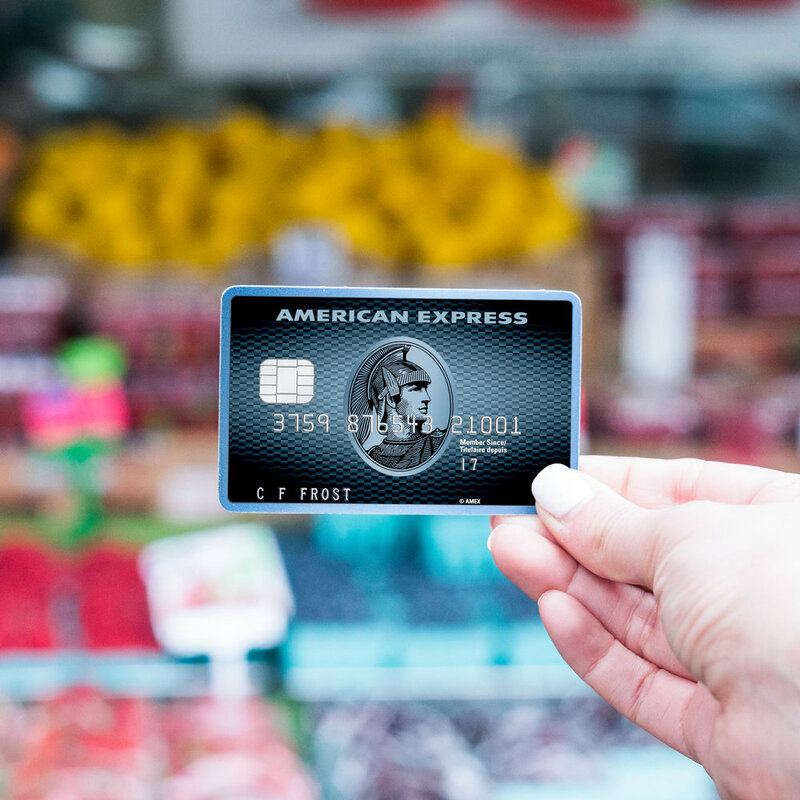 As you may have seen from my recent posts on social media, I recently partnered with American Express Canada to introduce you to the brand NEW Amex Cobalt card, which is the only card that rewards you for being you. You might be asking, what does this even mean? Well, just think, you can earn extra points on the things you already do and then use the points for the things you love. My family and I enjoy dinners out quite a bit and we seem to always be planning the next vacation the second we get back from a getaway. Now we can continue to do all these things as a family and get rewarded for it! What a win. But First, The Low Down. I was honestly surprised by what the Amex Cobalt offers because it seemed too good to be true. But it’s all true – this card actually rewards you for the purchases you’re already making! What are MY favourite benefits of the Amex Cobalt? There are so many things I really love about it, but the one thing that stood out the most was the ability to earn 5x the points on food and drinks. So that means purchasing my regular morning coffee or buying my weekly groceries actually earns me points. I should add that date night with the hubby at the newest, trendy resto in the city also comes with rewards too! My partnership with American Express Canada started off with a bang by receiving a unique package in the mail. It wasn’t your typical gift box. It was a capsule that included several mini capsules inside; each was filled with fun contents for us to open! Aside from the Snapchat Spectacles that we were eager to play with, included in one of the capsules was an invitation to an exclusive event to promote the launch of the new Amex Cobalt Card. The Event of a Lifetime. It was by far one of the coolest events I have ever been to. My husband and I really enjoy good food, so to be at this pop-up event with a celebrity chef like Gordan Ramsay, was something we will never forget. Besides the mouth-watering food and the cool anti-gravity room, I also had the chance to reconnect with some familiar faces and friends. I feel so grateful to be involved with the launch of a card that is unlike anything else out there. I am still in the very early stages of enjoying all that the Amex Cobalt Card has to offer, but it feels so easy. I haven’t changed anything that I’ve been doing, yet I’m getting rewarded for it. From meeting my mommy friends for lunch to booking an upcoming weekend winter getaway, I am earning points just like that. I was even rewarded for the transit ride to visit my brother and his new baby! It’s about time there is a card out there that can fit my life and not the other way around. To get more info, click here. Do More For Your Pelvic Floor!